The new legislation is awaiting Cuomo’s signature. New Yorkers under the age of 18 will be required to take boating safety courses in order to operate a powerboat, after a new bill is signed by Gov. Andrew M. Cuomo. If passed, the new law will go into effect next May. The measure was sponsored by Senators David Carlucci and Charles J. Fuschillo Jr., as well as Assemblyman Sandy Galef. All powerboat operators born on or after May 1, 1996 will be required to take the course. Upon successful completion of the course, students will be issued a certificate authorizing them to operate a mechanically propelled vessel in the state. Fines for minors who are caught operating a powerboat without a certificate will be between $100 and $250. Powerboat operators must be at least 10 years old to operate a boat unaccompanied, and someone under the age of 18 is allowed to operate a boat while under the supervision of an adult with a safety certificate. The law comes almost one year after three children drowned in Oyster Bay while on an overcrowded boat that capsized last Fourth of July. No criminal charges were filed against the operator of the boat, but the incident brought attention to boating safety requirements. There is currently no legal limit on the number of passengers allowed onboard a boat larger than 20 feet. It is still unclear what exactly the safety course will cover, but New York State already requires classes to operate personal watercrafts that include topics such as instruction in boating safety and navigation. According to Newsday, one of the provisions of the bill states that the certificates will be issued by the New York Commissioner of Parks, Recreation and Historic Preservation, the U.S. Power Squadrons or the U.S. Coast Guard Auxiliary. The bill also mentions that the course may be taken online for free. Classroom courses will cost about $150. 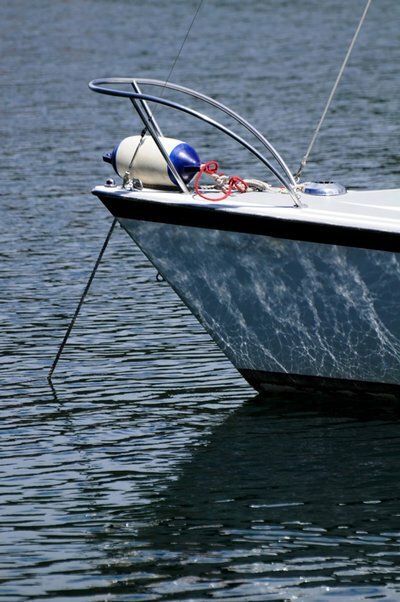 There are currently 20 other states that require safety courses for boaters. Subject: LongIsland.com - Your Name sent you Article details of "Boating Safety Courses to Become Mandatory for Minors"